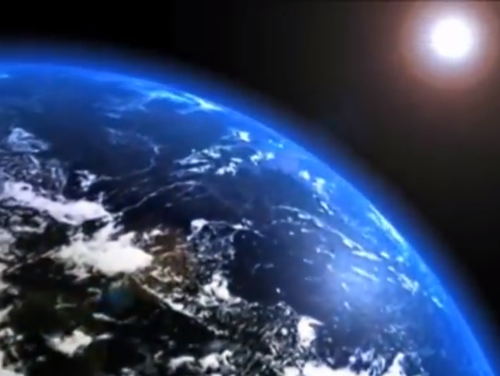 This video is a useful introduction to climate change, as it is short and to the point. It could be used as a great jumping-off point for a unit or discussion on climate change's many different aspects such as causes, signs and indicators, impacts and effects, solutions. It could also be a jump-off point for a carbon footprint activity. A transcript is provided to assist the educator ahead of time to coordinate the contents of this video with other instructional materials that would have to be supplemented. The video may be too simplified for certain audiences, as, for instance, it identifies only carbon dioxide as a greenhouse gas. Though all of the information is valid, it presents a very simplified picture of climate change. Comments from expert scientist: Video is a basic overview of anthropogenically-forced climate change. Easily digestible by non-scientists. Generally, video presents standard expected impacts of anthropogenic climate change, without describing them in detail or mechanistically, or discussing their uncertainty. The pedagogy of the video is well thought out as the video has a straight-forward narrative, starting with the science of causes, effects, and prevention of climate change. The video is well done and easy to watch on YouTube; it instantly starts playing when you go to the site. A transcript and closed captions are provided. No data or sources are cited in the video.